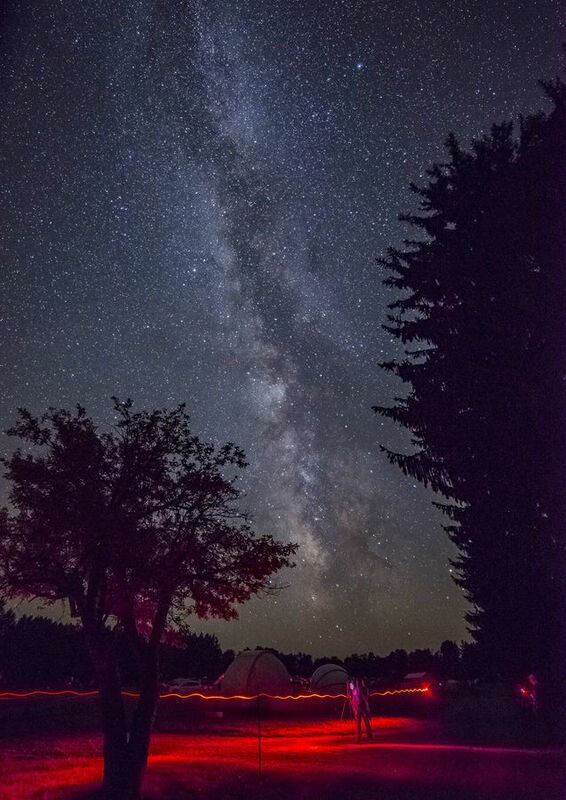 The stars seem to shine extra bright in Potter County, especially at Cherry Springs State Park! 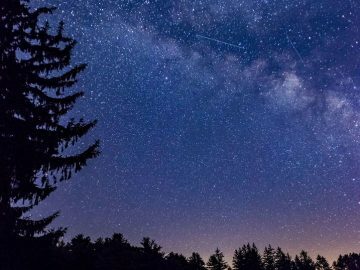 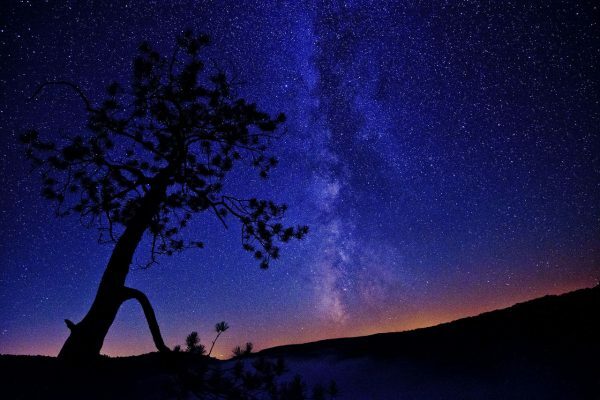 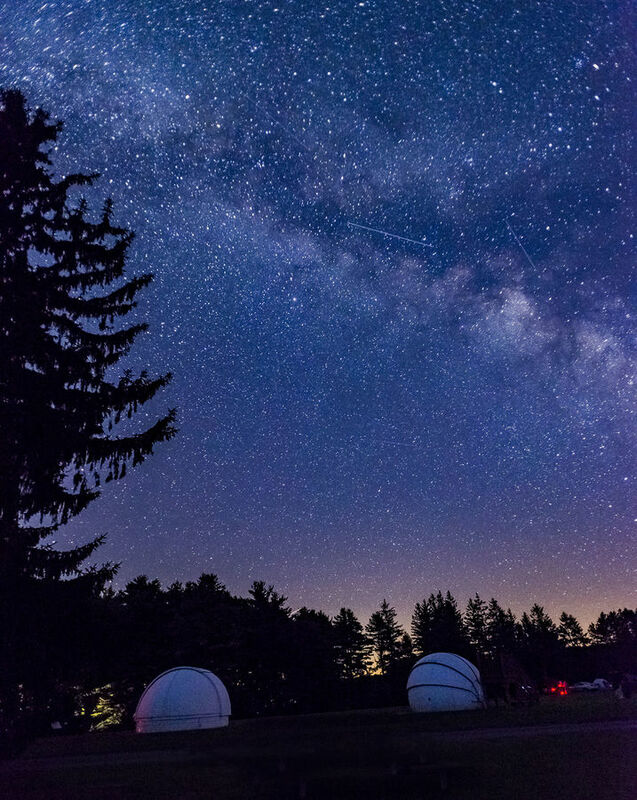 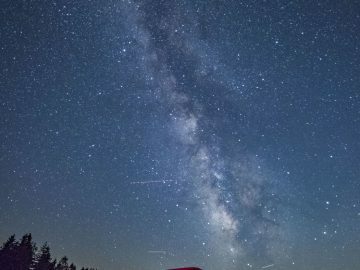 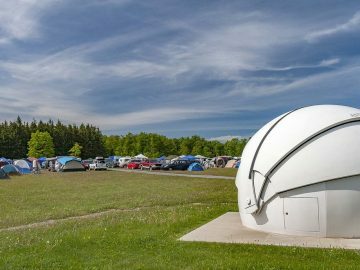 Due to its exceptionally dark skies, Cherry Springs State Park is one of the best places in the eastern seaboard for stargazing. 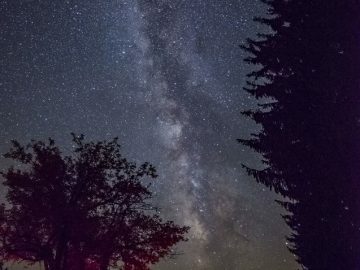 Weekend programs are offered from April to October drawing hundreds of people to experience this unique resource. 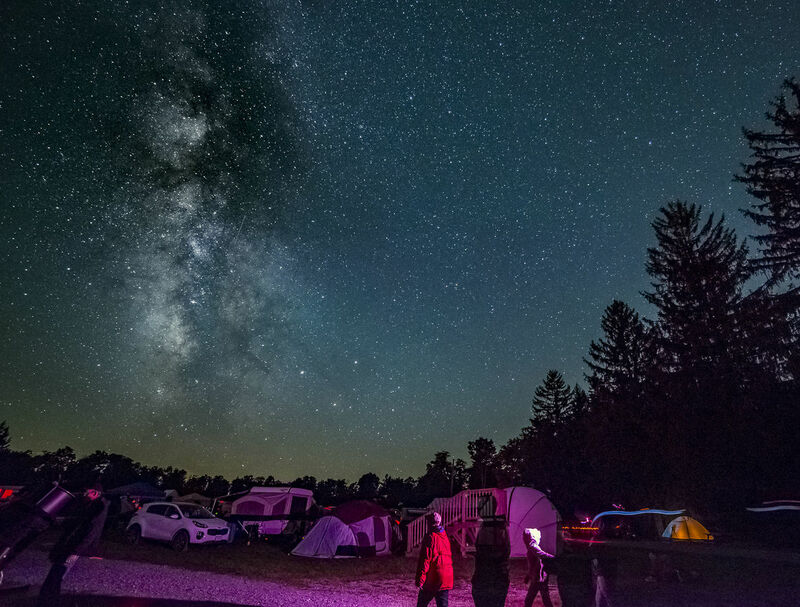 The best time to experience Cherry Springs is on "new moon". 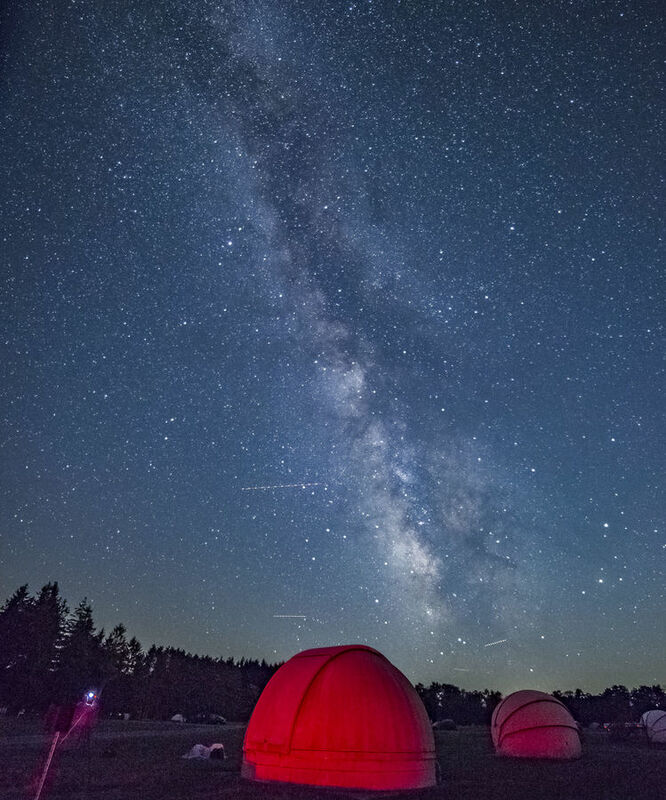 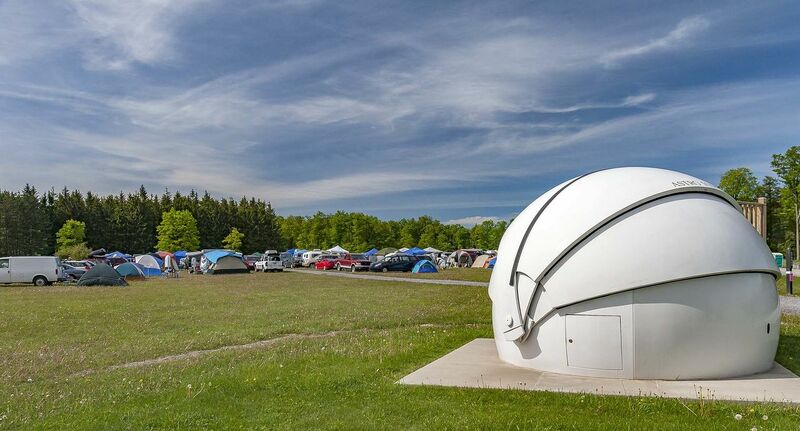 Check the stargazing page or the park website for up-to-date info.